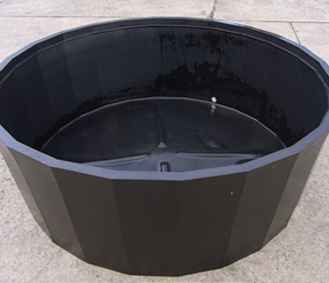 We at O.P.S Country Tanks offer a huge range of drinkers and feeders for all pets and livestock. If you have a poultry, livestock or cute domestic pets, then the worst worry that keeps you tensed is to feed them and to make sure they have enough fresh water to drink whenever they are thirsty. 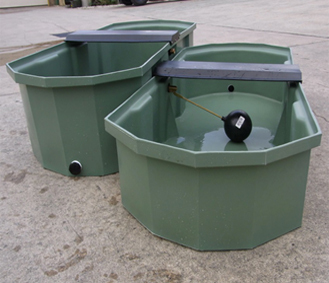 However, if the busy schedules of your life are keeping you away from your pets and livestock, then get them automatic drinkers and feeders, from O.P.S Country Tanks in Victoria, Melbourne. These feeders and drinkers available in Melbourne are sure to make your pets happy even when you are not around. 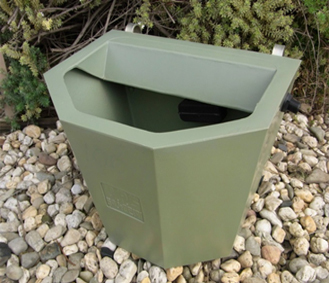 6.5 and 12 Litre Automatic Drinkers Ideal for pets or small livestock.Connects straight to water source for constant flow of fresh water. 40 Litre Automatic Drinker Comes with hooks for hanging over fence railing. Suitable for larger animals. Connects straight to water source for constant flow of fresh water. 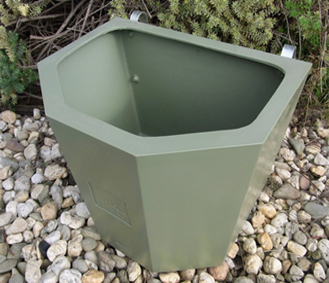 40 Litre Feeder Comes with hooks for hanging over fence railing. Suitable for larger animals. 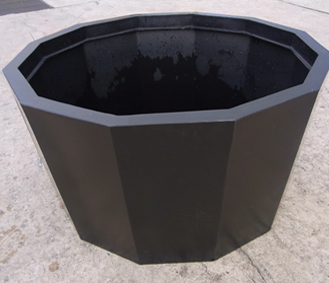 200 L & 300 L Rectangle Troughs. Can be used in one paddock or placed under fence and used between two. Comes with outlet drainage plug. 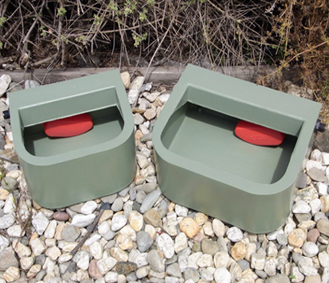 3’ & 4’ Round Troughs. Comes with outlet drainage plug. *3’ Trough shown in photo. 6’ & 8’ Round Troughs. Comes with outlet drainage plug. *6’ Trough shown in photo.